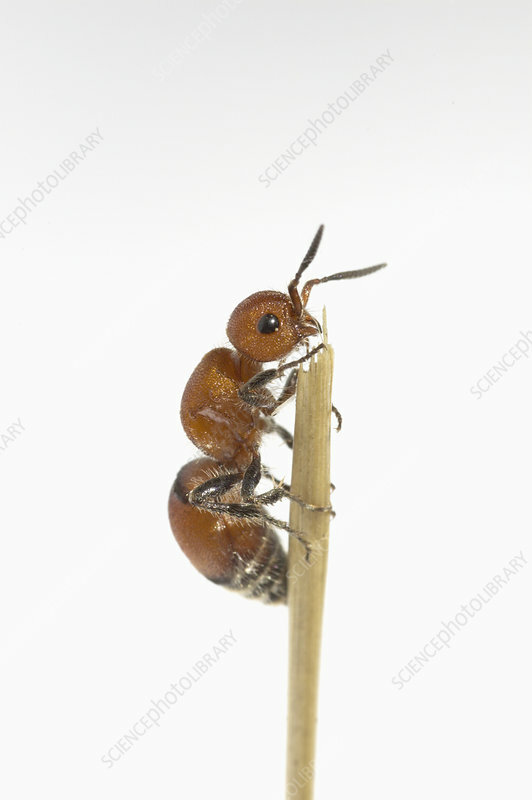 This insect may look like an ant, but it is a Wasp with a very painful sting. The female shown here has no wings. The male is smaller and has wings.